We usually compare Bollywood with Hollywood. We compare the movies. And, we compare the actors and actresses. We all know that the day is not far when Bollywood will match Hollywood standards. Hollywood has a special interest in the action movies and the action heroes gain more popularity than any other heroes. However, there is someone in Bollywood who made the list of top action heroes in the world. Let us check the list. 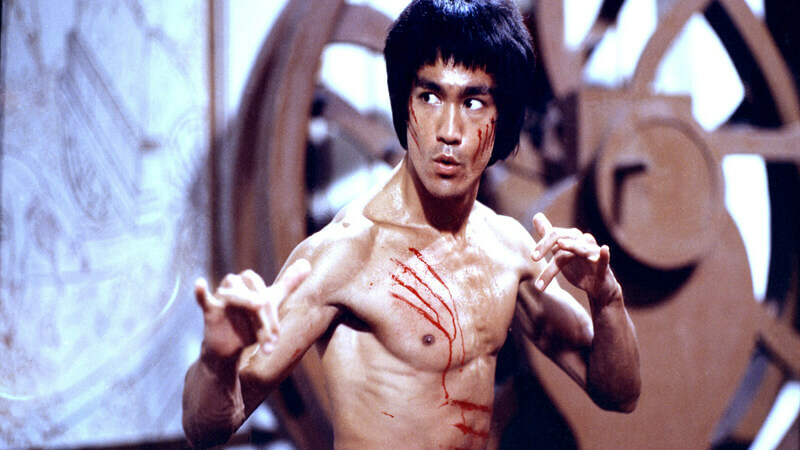 Bruce was a Hong Kong and American actor, film director, martial artist, martial arts instructor and a philosopher. 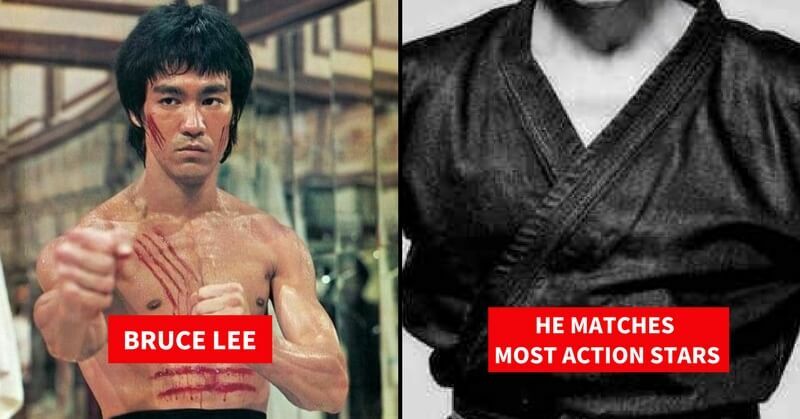 He was one of the most influential martial artists. Bruce Lee had the matchless agility that helped him to perform the stunts with ease. He played total badass characters that were ever ready for combats. Some of his best action movies are Enter The Dragon, Fist Of Fury, The Game Of Death and The Big Boss. 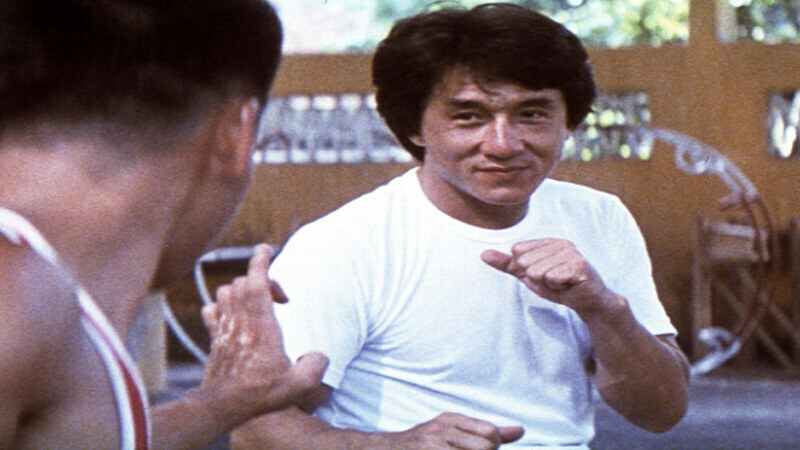 Jackie is a Hong Kong martial artist, actor, film director, producer, stuntman, and singer. He is best known for his amazing kung-fu fighting style. The actor is 63-year-old and he still can pull off the stunts that we can only dream about. His best action can be seen in the movies “Drunken Master”, “Rush Hour” and “Police Story”. 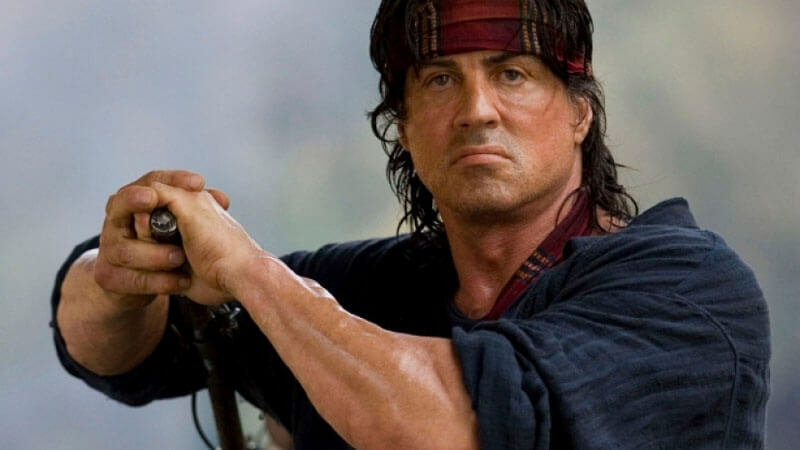 Sylvester Stallone rose to superstardom from the Rocky series and Rambo series. He became one of the most popular action heroes of all time. He got the perfect physique and he pulled off many throat drying stunts during his prime. Before entering Hollywood, Dwayne Johnson used to work in WWE as a pro-wrestler. He had a well-decorated career there. He was quite charismatic in the ring and he was also called the “Most Electrifying Man in the Sports Entertainment”. Now he has left WWE but he makes guest appearances. 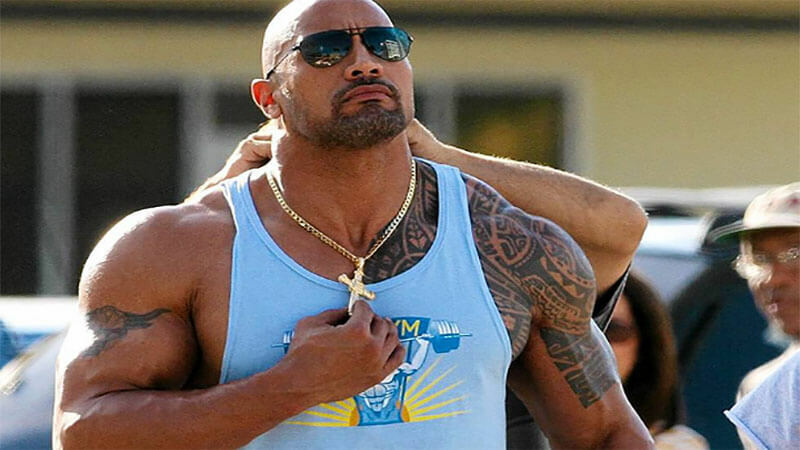 Dwayne started his acting journey from TV shows but he got his big break from the movies “The Mummy Returns” and “The Scorpion King”. Now he is one of the top action heroes in Hollywood. Akshay Kumar is one of the top Bollywood actors. The 50-year-old actor is the first choice of the Bollywood directors if they are looking for an action hero. Akshay is a martial expert and he showed some of the most impressive in “Main Khiladi Tu Anadi”, “Sabse Bada Khiladi” and “Mohra”. Those stunts made put Akshay in the list of top action heroes in the world. What do you say? So you think Akshay can match the Hollywood action heroes? Share your thoughts in the comments. Also, check the sizzling hot photos of Taapsee Pannu, they will make your day.